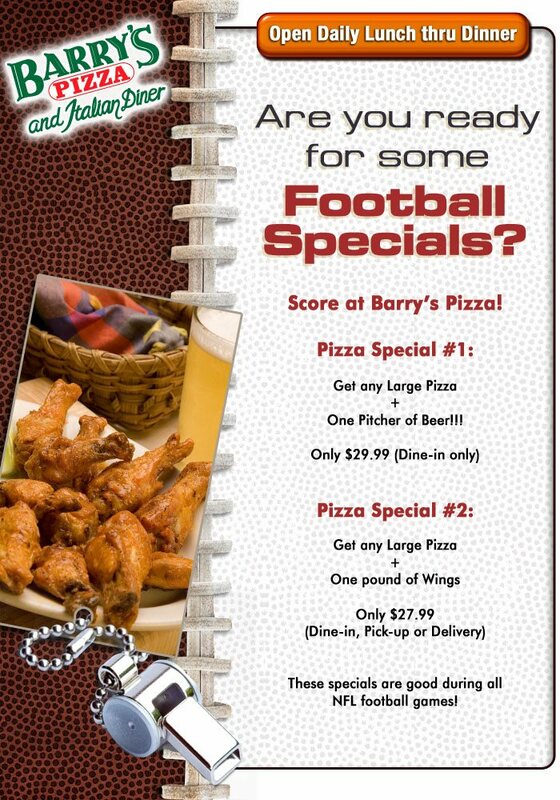 Watch The Big Game With Us!! 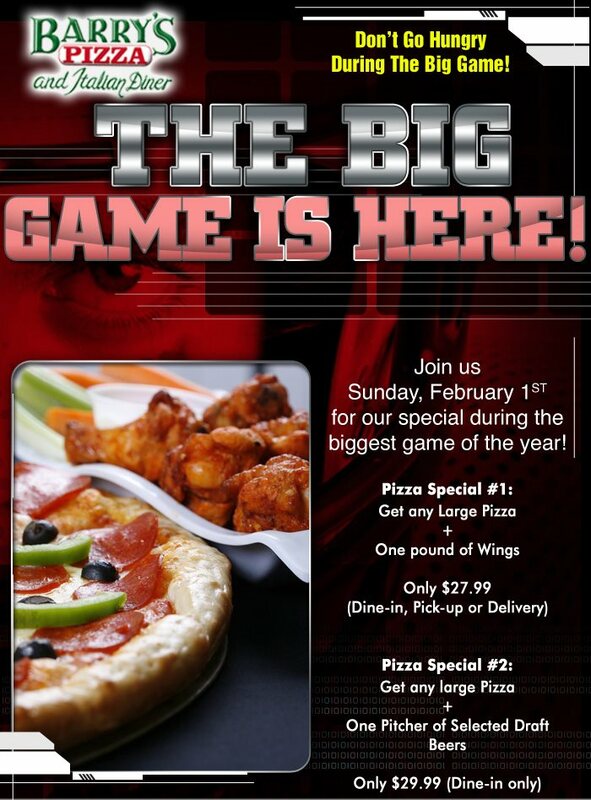 Join us on February 1st for the BIG Game!! 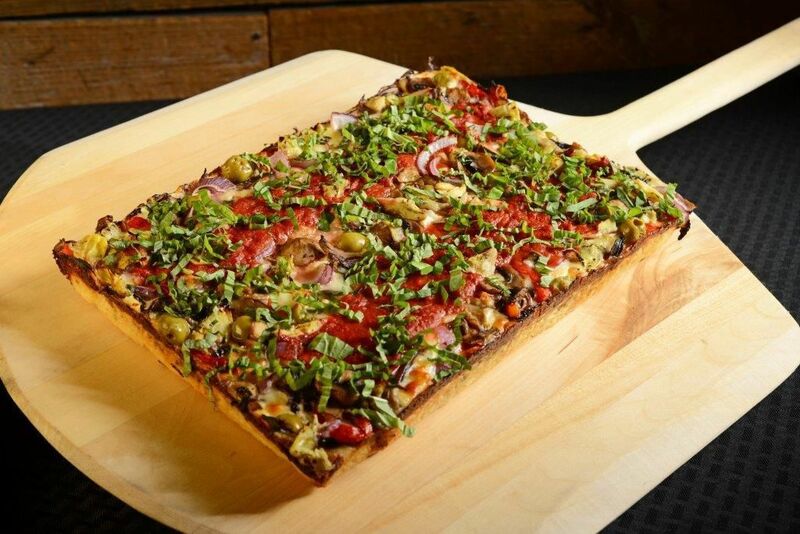 Great Pizza & Beer or Pizza & Wings Specials! !